This is where the winos and other pond life of Luton gather in the day, drunk out of their minds by lunchtime and are often still there in the evening. The staff try their best to be friendly and the beer is OK but the clientele really let it down. Not my first, second or third choice. 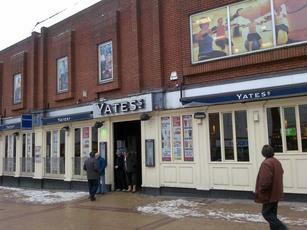 Luton being the home to Yates's, it would have been rude not to visit. 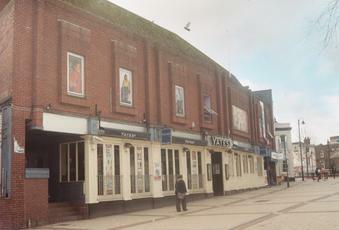 Have a few pints first before entering and all will seem great in here. Smelly, still yellow despite no smoking. Toilets not cleaned,, no towels,, lots of noisy drunks (in the early afternoon!!) Feels sleezy. Barmaid could hardly speak English - ordered gin and tonic.. got Guiness. wot more could you want? !